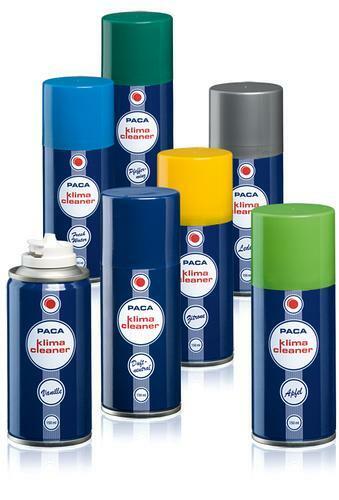 PACA GMBH, Chimie minerala - produse de baza si derivati, Lubrifianti industriali, Sprays, technical, pe EUROPAGES. 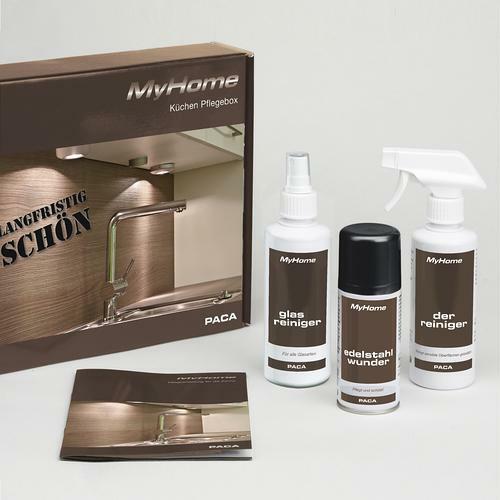 Less is more – that is the motto with which Paca GmbH first started business over 30 years ago. And that was with a single product: Super Lube. Today, we manufacture not only lubricants, but special cleaning and maintenance products too, preferably under our customers' labels. Our in-house creative team can create designs using your specifications or completely from scratch. Naturally, our products are not free, but thanks to some of our clever ideas we are able to create cost neutrality and in most cases even some additional profit. Our range of products is now even clearer than before. This is partly due to the strict standards we set when approving a product for release: Cost reduction potential, rapid processing and high margins for our customers. It is also partly because maximising the value of our products for customers requires an expert, reliable service.